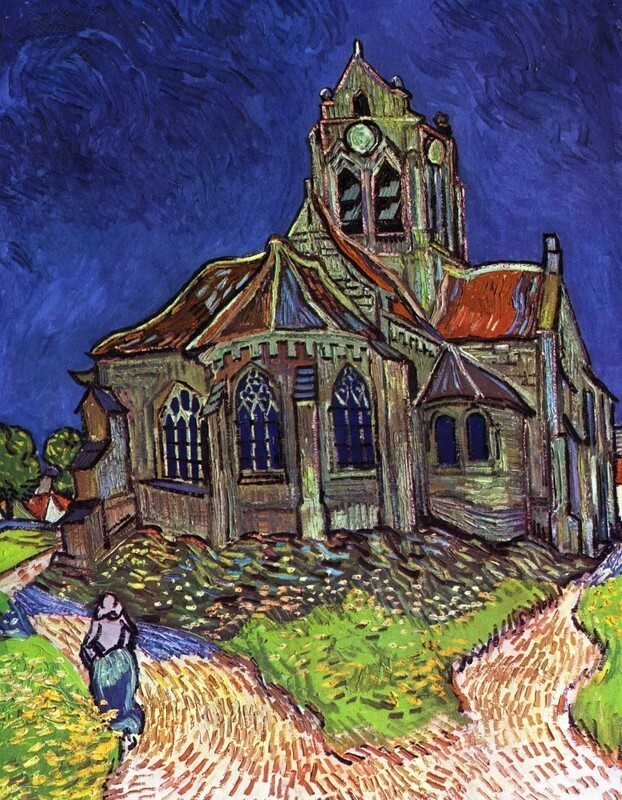 Vincent van Gogh's The Church at Auvers 1890 A.D.. Photograph. Encyclopædia Britannica ImageQuest. Web. 10 Mar 2015. Search to find images of fine art from world class collections. Welcome to the History & Appreciation of Art guide. Here you will find general information on how to locate sources related to art. Located on the tabs are different resources- books, journals, websites, etc. Click on a tab and a page appears listing specific resources about art in that format. For example, under the "Find Books & Films" tab is a list of books located here in Warner Library about art. If you would like research help, please contact me using my information located on the right. I'm happy to help! Here is a list of subscription databases the library offers that contain information about art. To access these, you will be prompted to sign-in using your Eastern login (this is the same as your Eastern email login). This full text-only database contains a wealth of essential material for learning and research across the disciplines, including topical coverage on ethnic studies, women's studies, history, applied sciences, art, education, humanities, law, social sciences and technology. Classic encyclopedia, plus web periodicals & websites. Access to hundreds of in-depth subject encyclopedias and handbooks covering every major subject.